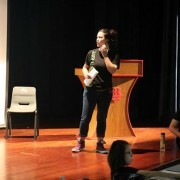 Buds visits Hwa Chong Institution! 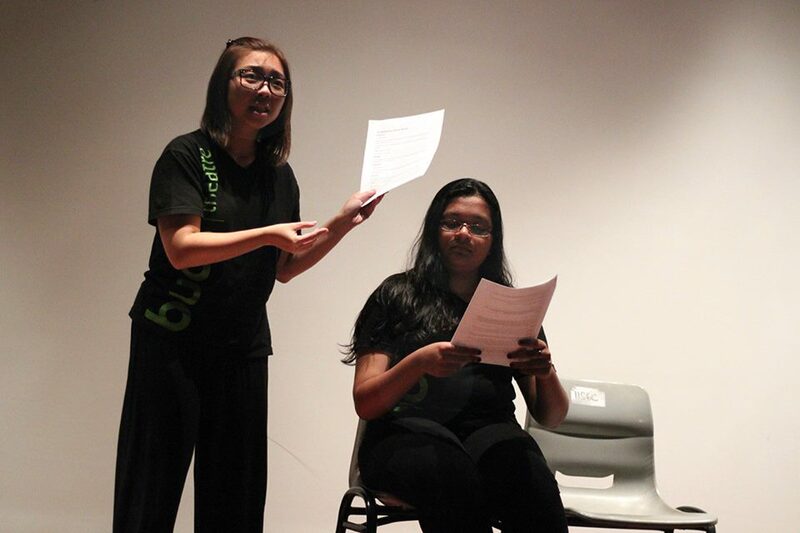 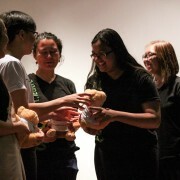 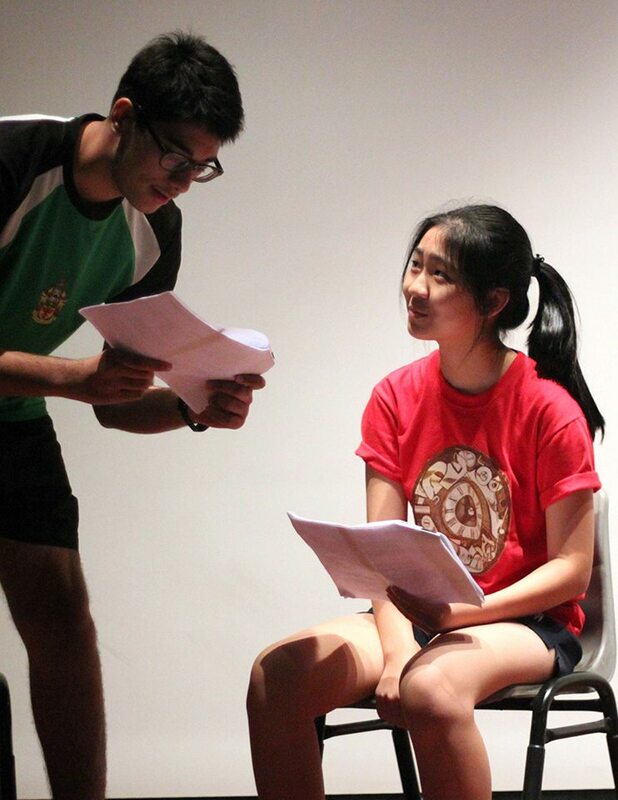 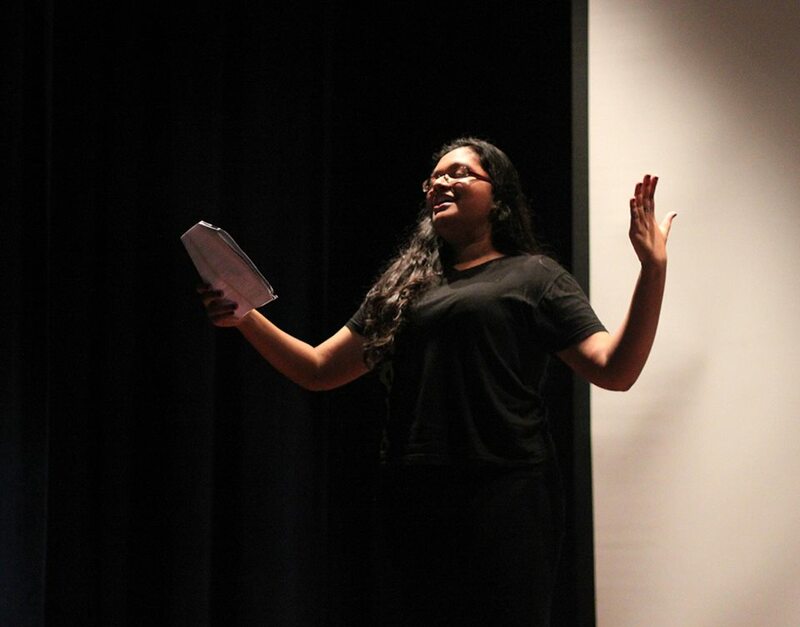 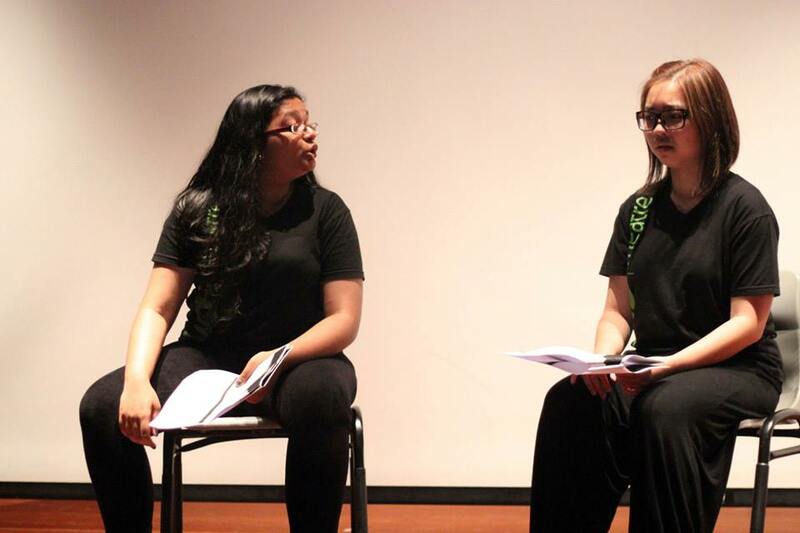 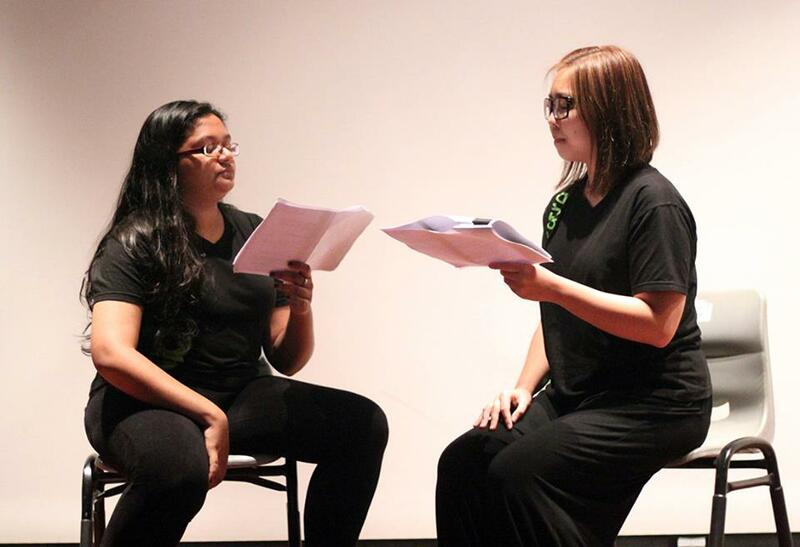 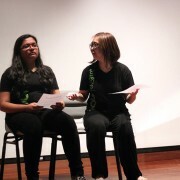 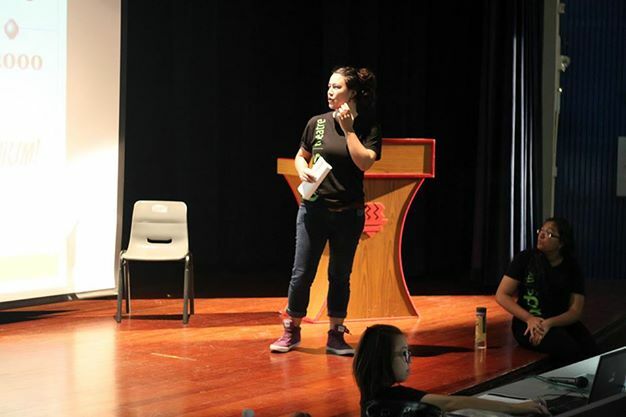 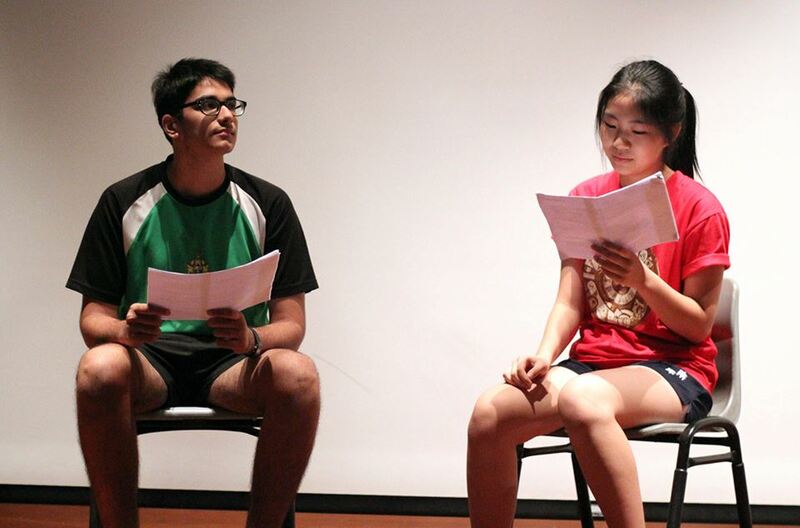 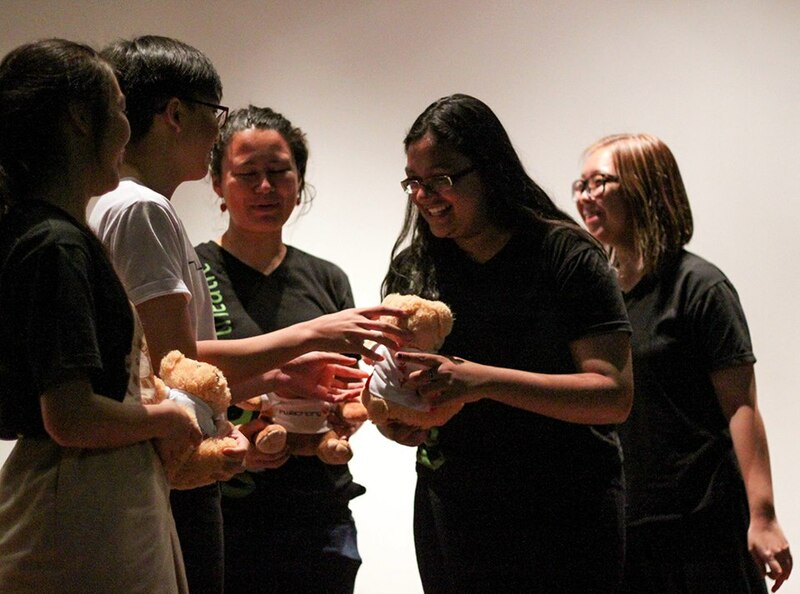 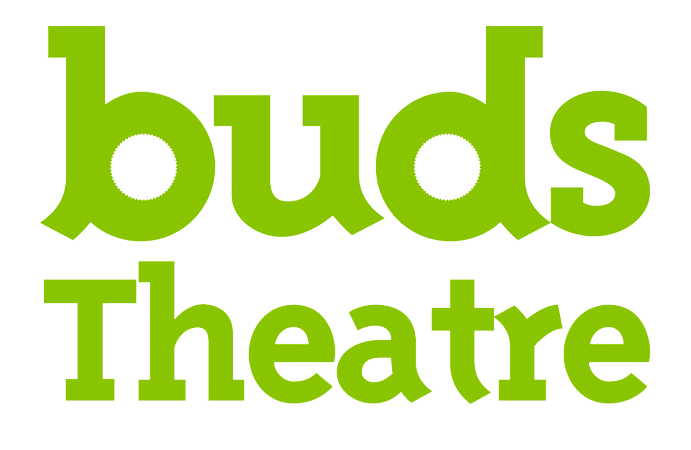 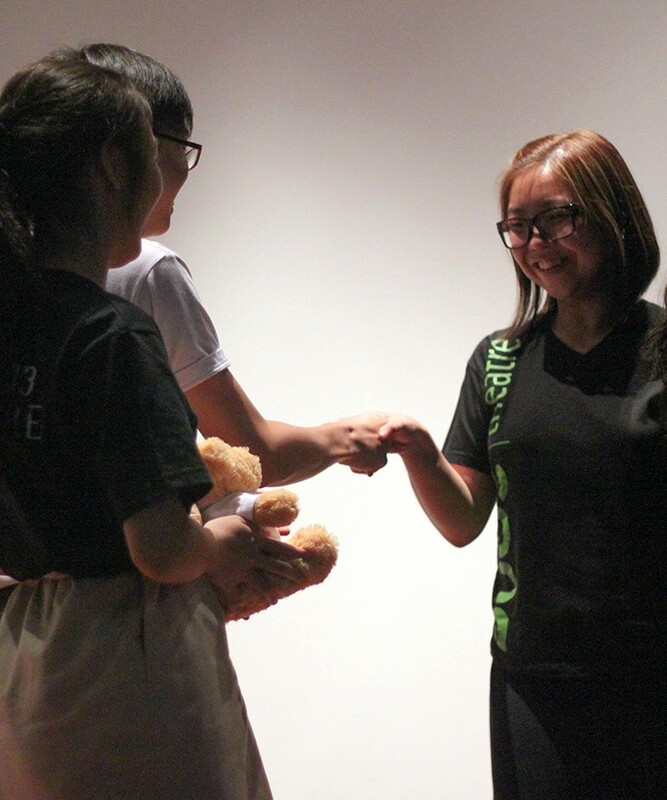 In November 2013, we brought a couple of Buds Youth Theatre graduates with us to give a short introduction to the local theatre scene for students of Hwa Chong Institution. 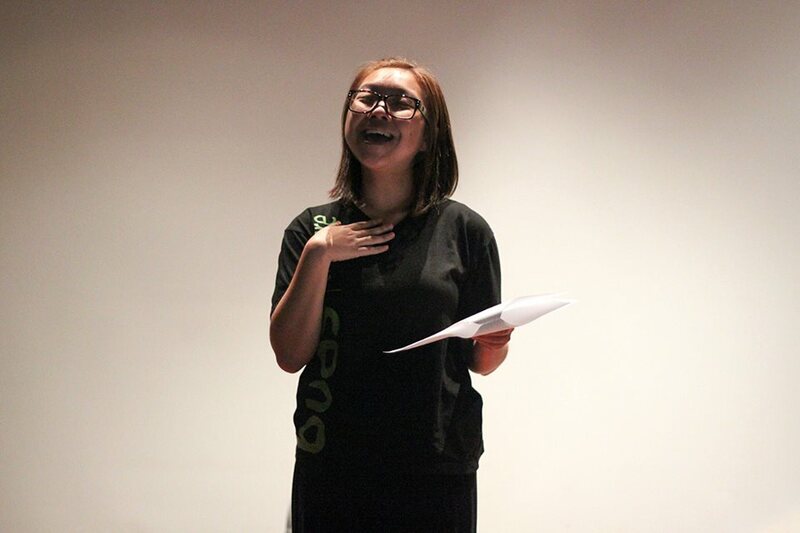 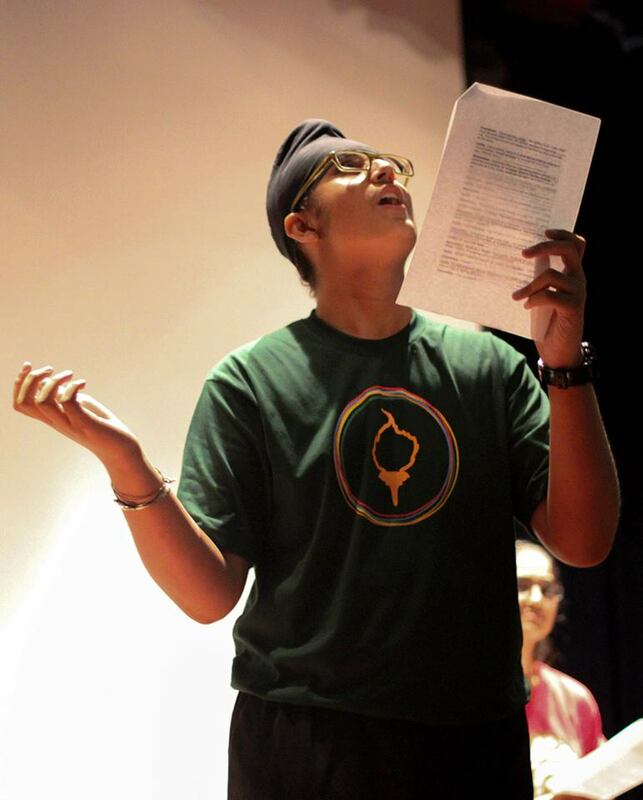 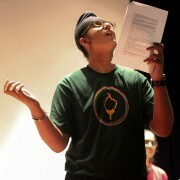 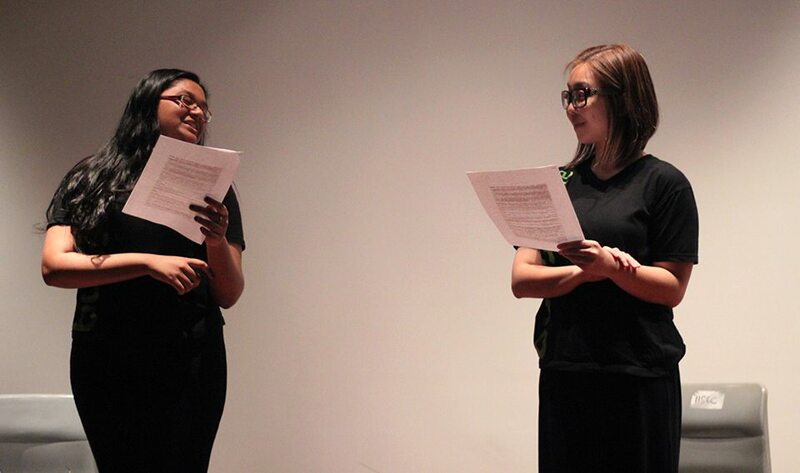 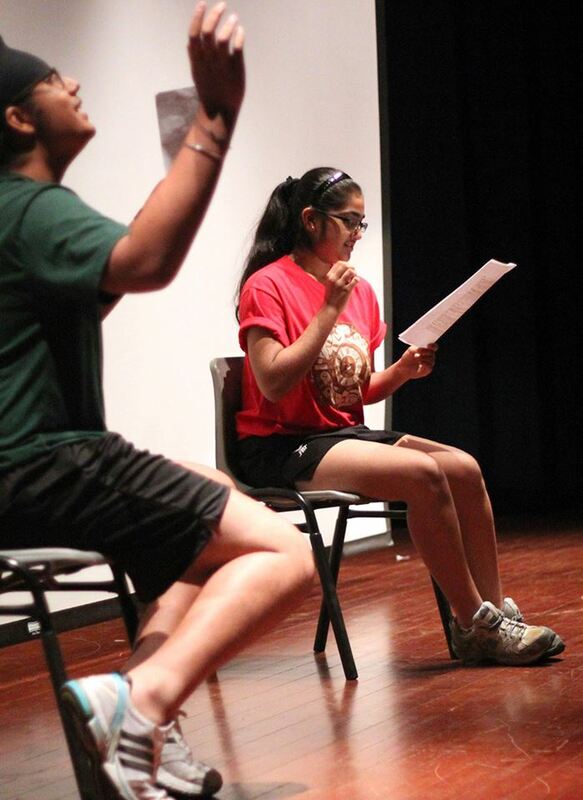 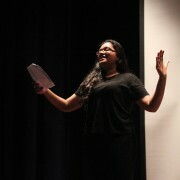 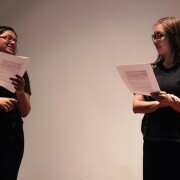 Our graduates presented short readings of a selection of well-known scripts! 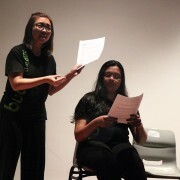 We even had a few brave students of Hwa Chong come onstage to play their own takes on the scenes afterwards (and a wonderful job they did too!). 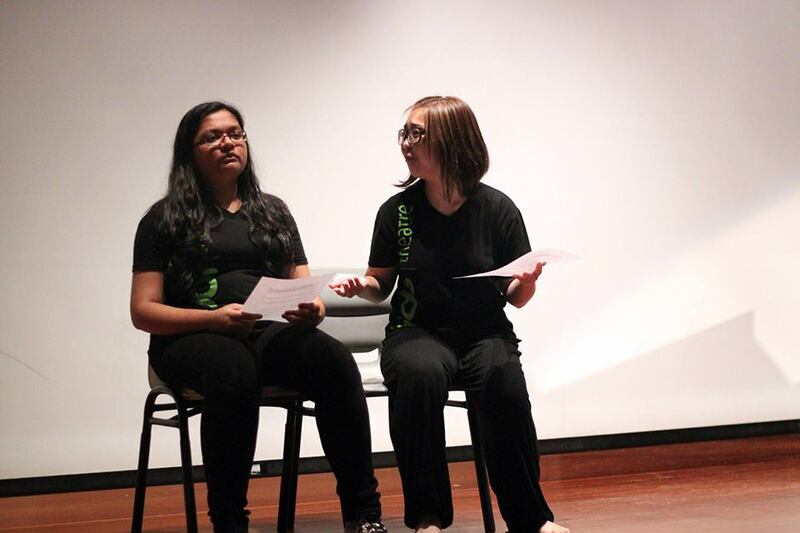 Thank you for having us Hwa Chong Institution! 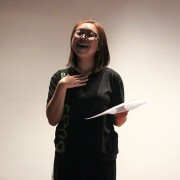 Photos credited to Pek Jia Wen from HCJC.